In this recording, Johnson discusses his July 4, 1910, "Fight of the Century" victory over former undefeated heavyweight champion James J. Jeffries, in front of 20,000 people, at a ring built just for the occasion in downtown Reno, Nevada. John Arthur Johnson (March 31, 1878 - June 10, 1946), nicknamed the Galveston Giant, was an American boxer who, at the height of the Jim Crow era, became the first African American world heavyweight boxing champion (1908-1915). 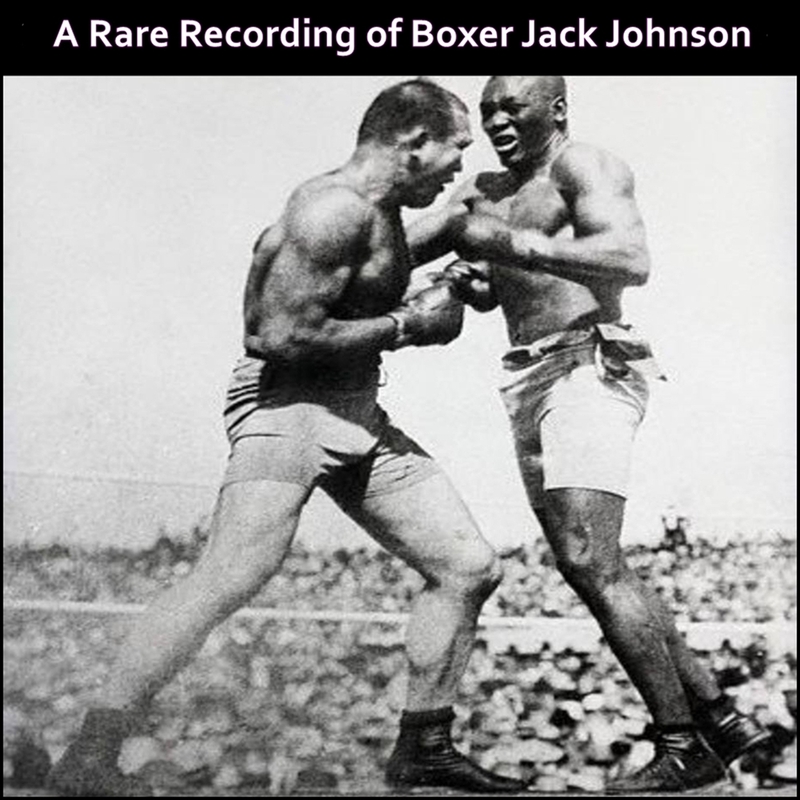 Among the period's most dominant champions, Johnson remains a boxing legend, with his 1910 fight against James J. Jeffries dubbed the "Fight of the Century."